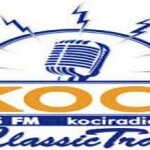 KOCI 101.5 FM the radio for classic rock and blues music lovers. 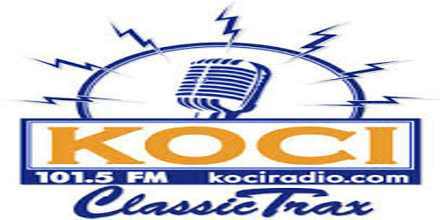 There are lots of classic rock music lovers around the world and KOCI 101.5 FM is fully based on classic rock and blues music. There are many blues music from the classical music era that makes listeners of today’s still gets nostalgic.